A deep commitment to the study of glycoscience and glycotechnology. 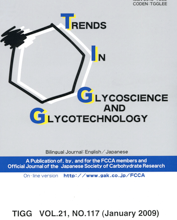 FCCA publishes the bilingual journal, “Trends in Glycoscience and Glycotechnology” (TIGG). FCCA members are eligible for TIGG. FCCA shows the importance and significance of Glycoscience and Glycotechnology and what should be done in these fields. 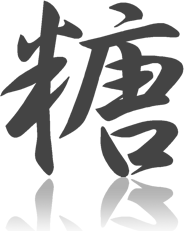 Please see following pdf file.